Summer break is officially here, which means our days of wearing shorts start now! There are so many different styles of shorts on the market right now; it can be hard to choose which ones to invest in first. Ranging from your classic denim cutoffs to boldly patterned shorts, the style possibilities are endless. So we’re here to help you narrow it down. 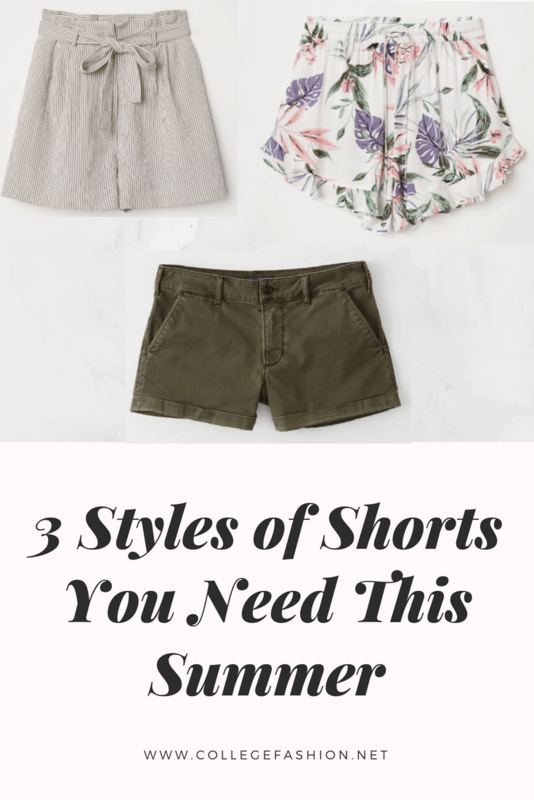 Below I have listed three different styles of shorts you should have in your closet this summer. With these styles at your disposal, you’ll be ready for anything summer throws your way. This outfit is perfect for when you want more of a polished vibe to your look. 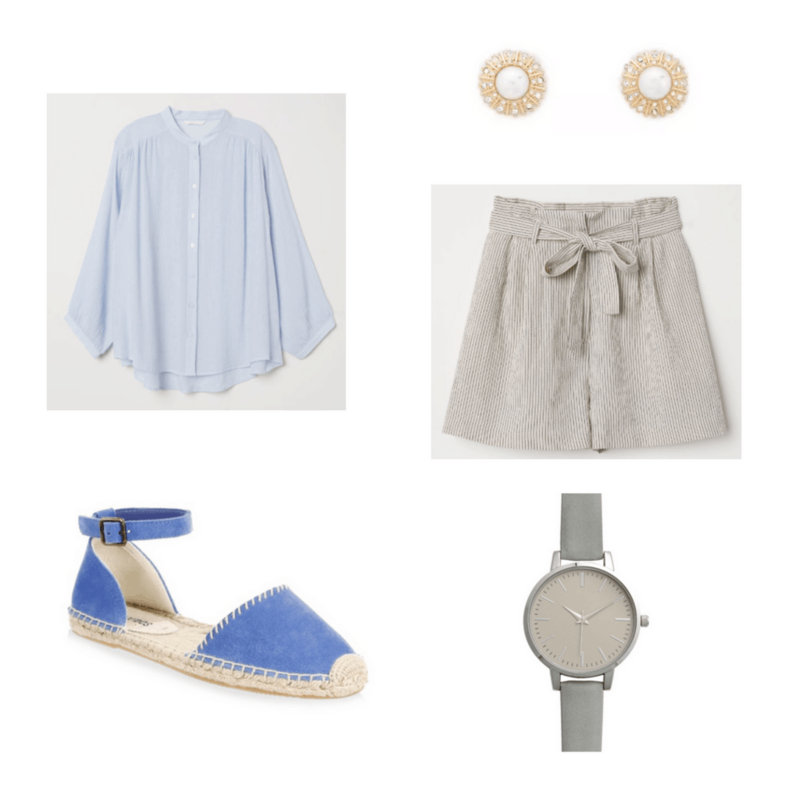 With the striped, tie-waist shorts and the light blue blouse, this outfit looks buttoned-up yet totally relaxed and perfect for a summer day spent brunching or strolling. To get this look, start with these cool pinstripe patterned shorts from H&M. Next, tuck a flowy blouse into the shorts and cinch them at the waist for some shape. 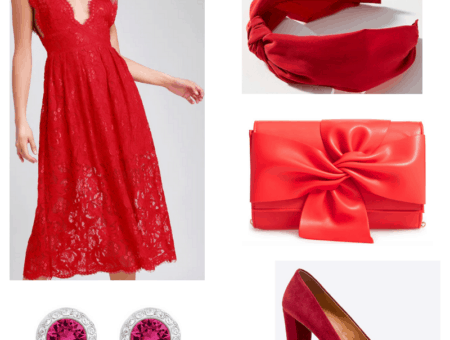 Finish off this ensemble with a grey watch and a pair of classically chic pearl earrings. To dress the look down a bit, rock a pair of matching blue espadrilles for a pop of color. If you’re feeling a bit fancy, colorful patterned shorts are just what you should reach for when getting dressed. These tropical printed shorts with ruffle detailing will bring life to any outfit! Pair them with a white crop top with even more ruffle detail for a girly vibe. If you’re feeling extra bold, instead of a white top, go for some color! A lilac or muted green top would be a great choice with this ensemble. 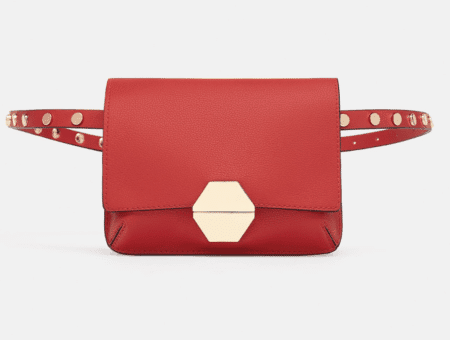 Sometimes resorting back to the basics is the best choice for summer. After all, classic solid-colored shorts are crazy easy to style. Also, since the shorts are so simple, you can re-wear them over and over without anyone noticing — just pair them with a different top! 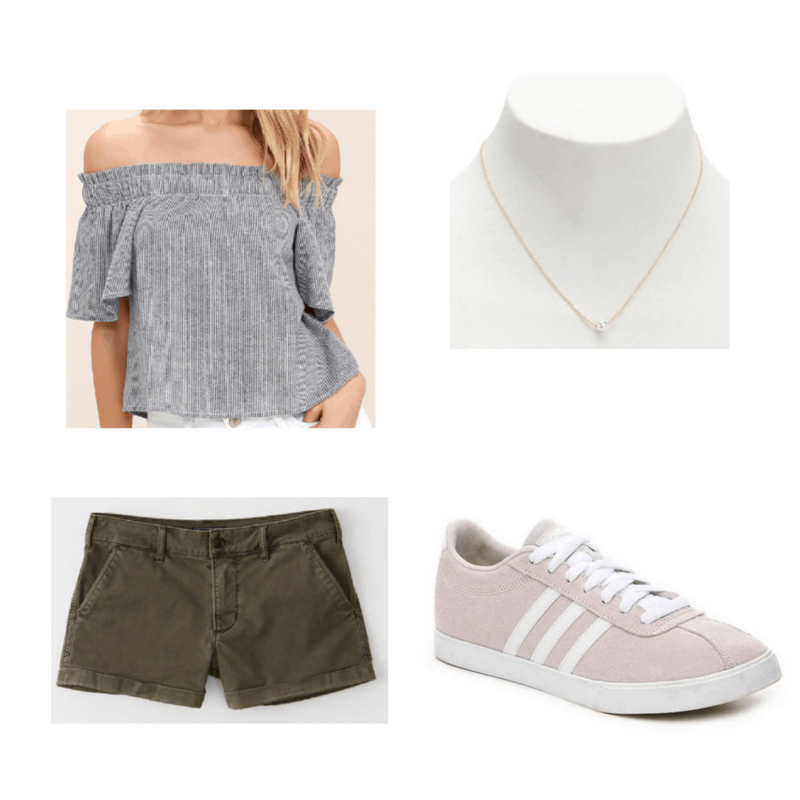 This outfit is especially great for those humid summer days where you want to be as comfortable as possible but want to look decent when you’re walking around. To start off, these olive green shorts can be paired with any type of top but in this case, I love them with this navy and white striped off-the-shoulder top. There’s something about navy, white, and army green that work so well together. With your shoulders bare, accessorize with a gold necklace for some pizzazz! As for shoes, a baby pink sneaker will finish off this look with comfort and style — perfect if you will be spending your day walking around town. Which shorts styles do you have in your summer wardrobe? What is your go-to style for shorts? Are you more of the classic or patterned girl when it comes to shorts? Let us know in the comments below!